Plants in this section include those frequently found in the kitchen and used in culinary recipes. 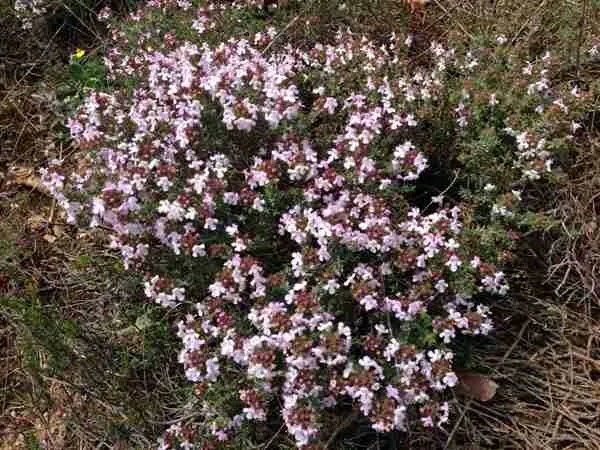 Often grown on kitchen windowsills, in pots in the kitchen or in the garden near the kitchen to use fresh. Hence the term kitchen herbs. Over the winter months they are more often used dried. Keen cooks will have many of these plants either fresh or dried to hand. Very easily utilised as medicinals. Herbs such as thyme, sage, mustard, garlic or peppermint. Some of the more exotic culinary spices are also included in this section. These include ginger and chillies. Kitchen herbs are generally grown and utilised in cooking. However, these plants have many traditional medicinal uses too! Frequently we have a suitable medicinal for simple every day ailments without venturing from home. 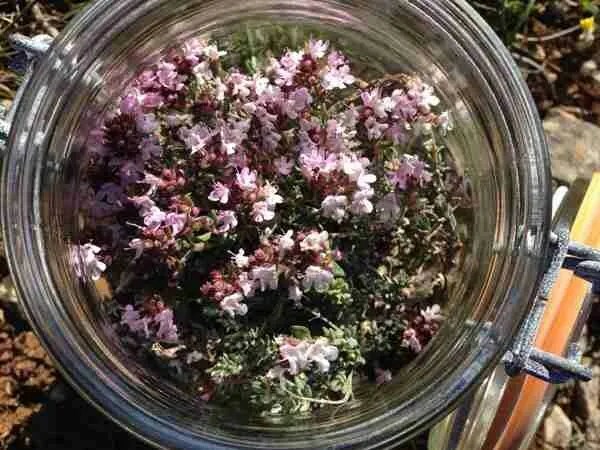 Sore throat – make a garlic syrup, drink thyme tea or gargle with sage tea. Toothache – chew a sage leaf.